1) 6BR Amazing Luxury Southampton Home-6BR Pool Jacuzzi. $520 ... $1865 per night. 6 bedrooms. 12 Max Occupancy. 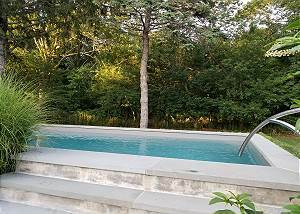 2) Private Home In Sag Harbor / Southampton With Pool & Jacuzzi. $623 ... $2071 per night. 6 bedrooms. 12 Max Occupancy. 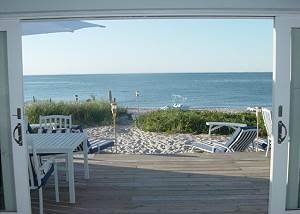 3) Mermaid Inn Luxurious Beach House Visit Wineries, farms Hamptons. $520 ... $1865 per night. 5 bedrooms. 12 Max Occupancy. 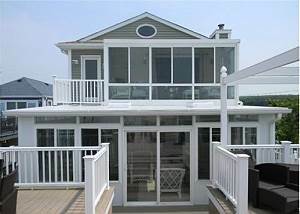 4) Beautiful Southampton Home w Pool/Jacuzzi Near Beach & Town. $417 ... $1962 per night. 4 bedrooms. 14 Max Occupancy. 5) Degan Beach Home in the sand 1m Vineyards Farms The Degan. $415 ... $1033 per night. 4 bedrooms. 10 Max Occupancy. 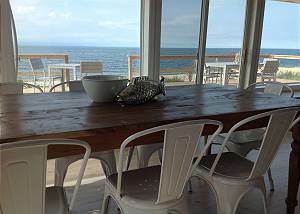 6) Luxourius Beach House Hamptons Vineyards Farmstands 1.5HR NYC. $520 ... $2071 per night. 4 bedrooms. 10 Max Occupancy. 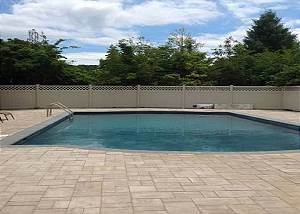 7) Luxury Southampton 4BR Pool And Jacuzzi close to Sweet Retreat. $415 ... $1548 per night. 4 bedrooms. 9 Max Occupancy. 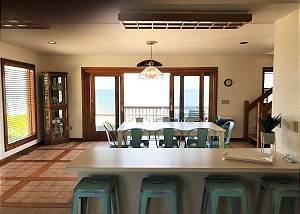 8) Newly Renovated Beach house Vineyards Farms Hampton's. $551 ... $1718 per night. 4 bedrooms. 10 Max Occupancy. 9) The Blue Moon Beach house. $515 ... $1959 per night. 4 bedrooms. 10 Max Occupancy. 10) True Beach house On The Beach! Once Upon A Tide. $415 ... $1552 per night. 4 bedrooms. 11 Max Occupancy. 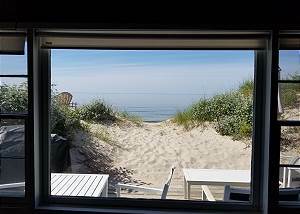 11) Very Large Luxury Beach House AMAZING VIEWS North Fork Hamptons. $417 ... $726 per night. 4 bedrooms. 12 Max Occupancy. 12) Amazing Home Private Beach North Fork Vineyards. $520 ... $2071 per night. 3 bedrooms. 8 Max Occupancy. 13) Brand New Beach House 1m Vineyards, Farm Stands, Kayaks, Bikes. $415 ... $1239 per night. 3 bedrooms. 8 Max Occupancy. 14) Dorey · Ocean Views Largest Beach House Directly on Beach!. $417 ... $1246 per night. 3 bedrooms. 11 Max Occupancy. 15) Soundview Luxury Beach House w Panoramic Views visit Vineyards. $415 ... $1239 per night. 3 bedrooms. 10 Max Occupancy. 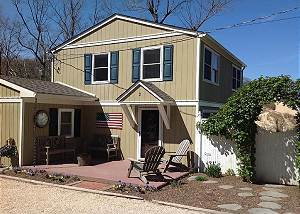 16) Southampton Home Perfectly Located near town w/ Heated Pool & Ja. $417 ... $1292 per night. 3 bedrooms. 8 Max Occupancy. 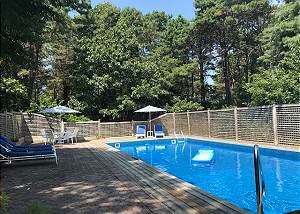 17) Diana Beach House in heart of North Fork Hamptons (The Diana). $417 ... $828 per night. 2 bedrooms. 5 Max Occupancy. 18) Dunes Upscale Beach House Near Vineyards, Farm Stands. $312 ... $934 per night. 2 bedrooms. 4 Max Occupancy. 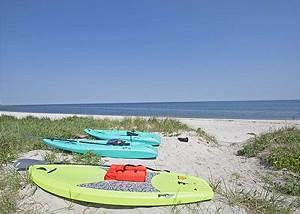 19) North Fork Beach Bungalow Vineyards, Farmstands, Kayaks, Bikes. $312 ... $826 per night. 2 bedrooms. 7 Max Occupancy. 20) Cottage on the Beach. Wineries, North Fork & the Hamptons. $620 ... $620 per night. 1 bedrooms. 4 Max Occupancy. 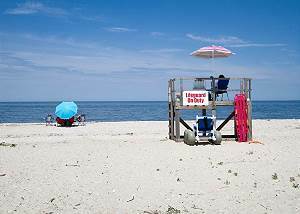 21) Private Romantic Beach House Vineyards, Farms, North Fork sleeps. $208 ... $620 per night. 1 bedrooms. 5 Max Occupancy. 22) Stella Beach Cottage. $158 ... $521 per night. 0 bedrooms. 2 Max Occupancy.